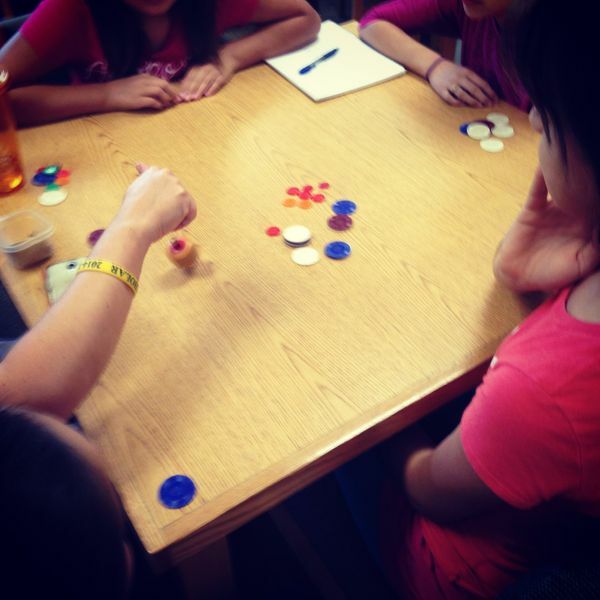 Students in the 'IB Club' got together at lunch today and learned how to play some international board & dice games. Students helped each other interpret the languages on the pieces and did a great job teaching each other the rules of the game. Smiles and laughter could be seen and heard throughout the library.